JMHW VOC Mix 1000 μg/mL in methanol, analytical standard. 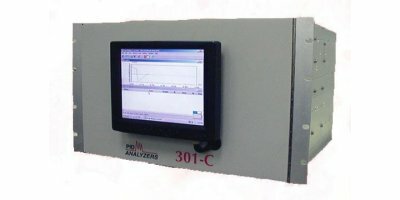 PyxisGC BTEX is a compact analyser for the real time monitoring of Benzene, Toluene, Ethylbenzene and Xylene in ambient air. It is perfect for indoor and outdoor application both. PyxisGC BTEX is manufactured by Pollution Analytical Equipment and it is compliant with EN14662-3:2015. 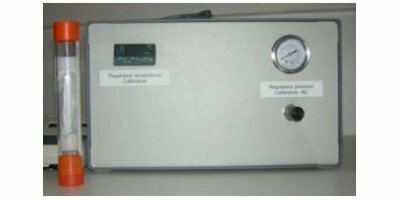 EPA 502/524 Volatiles Organic Calibration Mix A (without gases) 200 μg/mL each component in methanol, analytical standard. 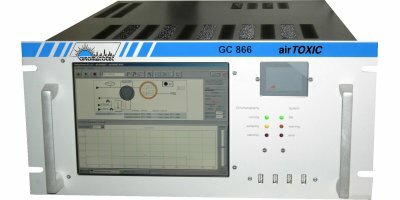 A GC/FID instrument for BTEX monitoring in air, water and soil. 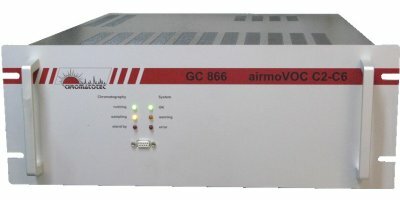 The airmoVOC BTX is a gas chromatograph for the analysis and monitoring of trace amounts of benzene, toluene, ethylbenzene (m/p/o) xylene by FID detection. 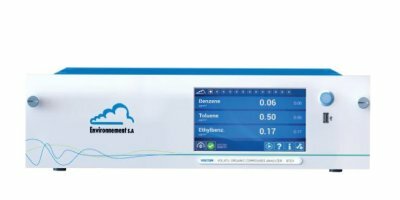 The Series 8900 BTEX Analyzer provides direct measurement of Benzene, Toluene, Ethylbenzene, and Xylenes in ambient air. 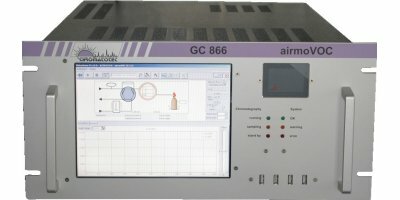 This instrument is utilized in ambient air networks around metropolitan areas and fence-line monitoring at industrial sites. 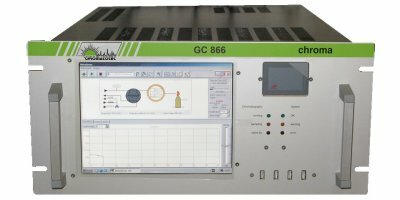 We propose a range of calibration systems with permeation tubes installed inside an analyzer or a multiplexer. 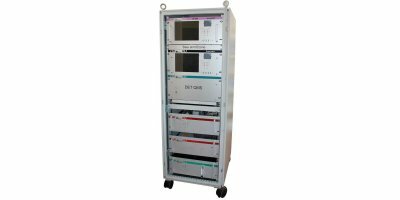 In option, we can provide these calibration systems in a separate box. Our analyzers can control the solenoide vanne selection of a standard gas cylinder. 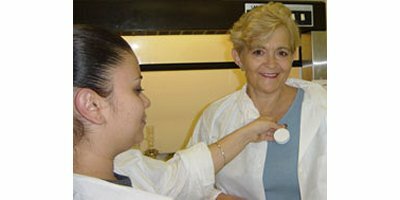 The passive monitoring badges are very easy way to monitor many toxic chemicals. Many organic chemicals can be monitored at onec by using Advanced Chemical Sensors Organic Monitoring badge. Here are some of chemicals that Advanced Chemical Sensors' monitoring badge can monitor. 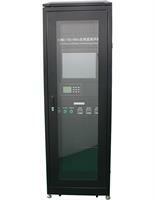 The Model 301-C PGCs are flexible and versatile Analyzers that are in their fourth generation. 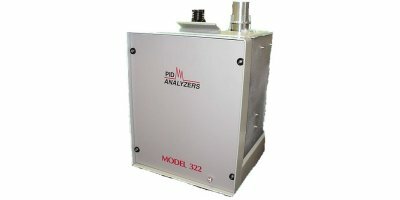 The addition of these new Analyzers greatly improves the capability and range of Process Analyzers from PID.